These shades of blue will take your glass blues away! Check out Blue Yonder COE 96 Glass Bits! 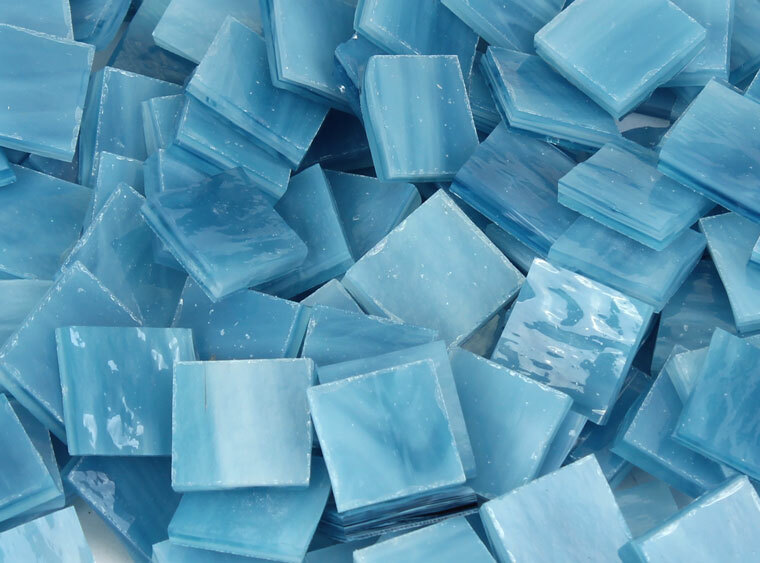 These deep shades of blue and white will add character and contrast to your warm glass masterpiece. Better stock up on yours now! Use bits to decorate your glass and at bits of color to your artwork!